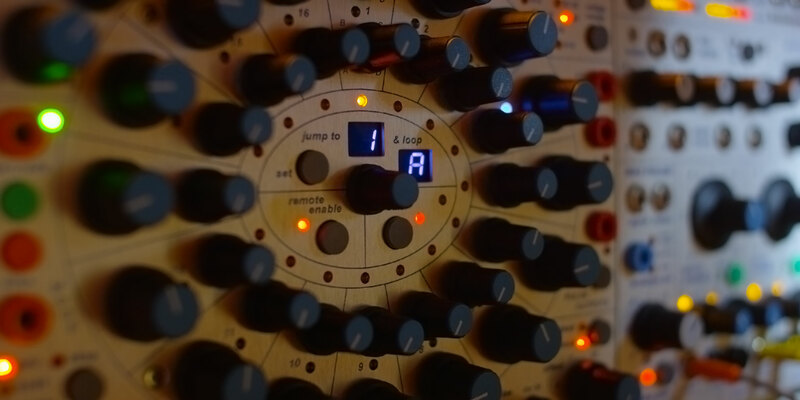 2 independent vactrol-based gate/filters in the classic Buchla format. 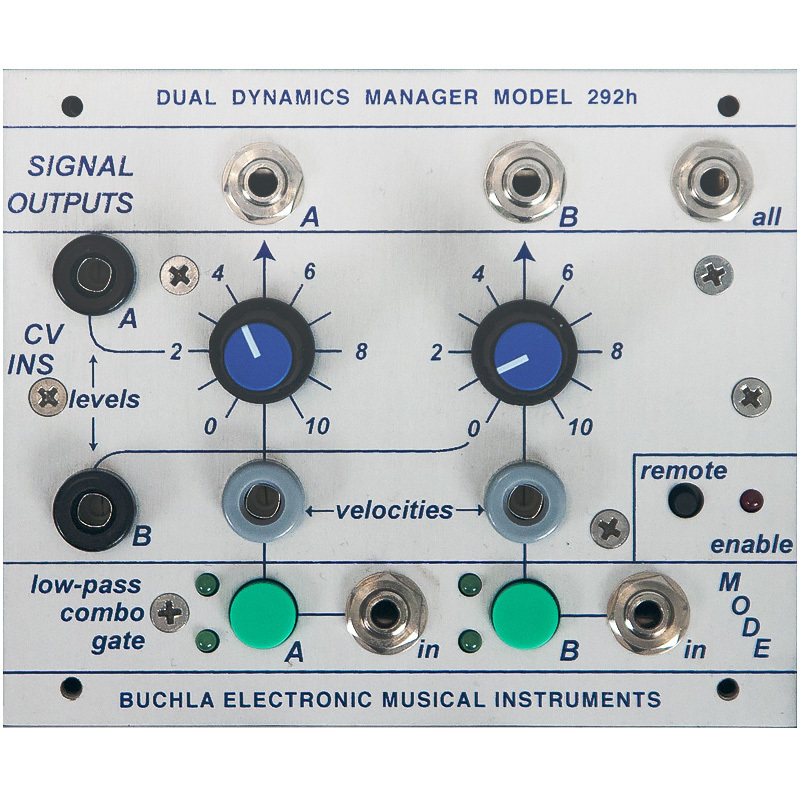 This is a 2-channel equivalent to the 292e and has all the features and compatibility you would expect in a module. 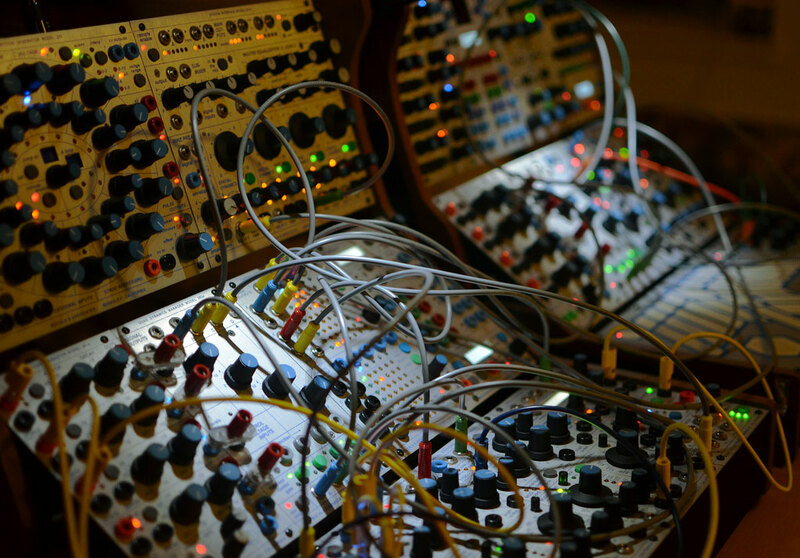 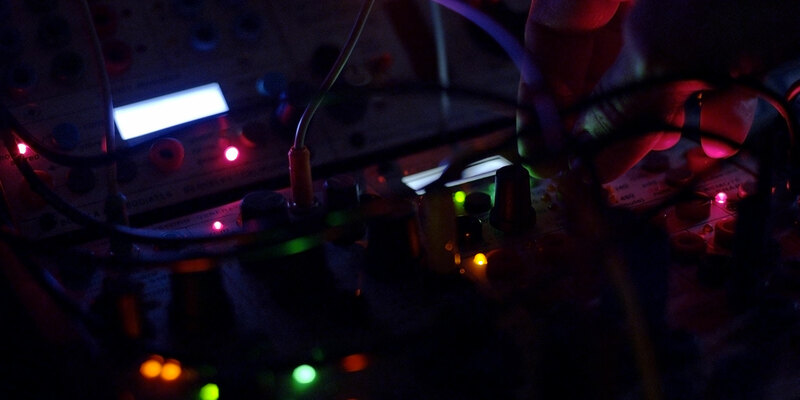 Each channel can process audio as a low-pass filter, a VCA or as a combination for the classic Buchla percussive voice.